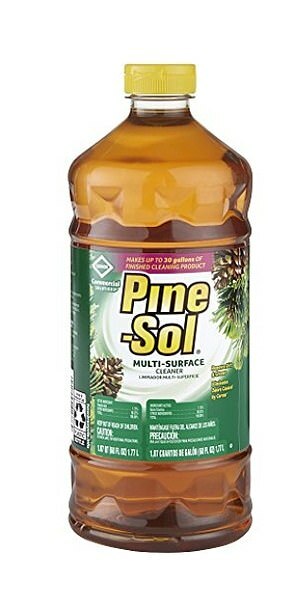 A classroom assistant at a Honolulu preschool gave students Pine-Sol to drink after mistaking the household cleaner for apple juice. 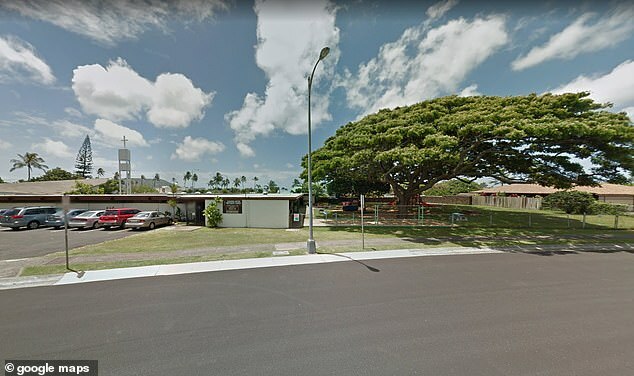 Officials at the Kilohana United Methodist Church Preschool are taking a closer look at its snack policy after three children took sips of cleaner on Tuesday morning. Paramedics were called to the school to evaluate three girls, ages four and five, after the shocking incident. Paramedics luckily found no signs of trauma or sickness, and the girls’ parents declined to take them to the hospital. 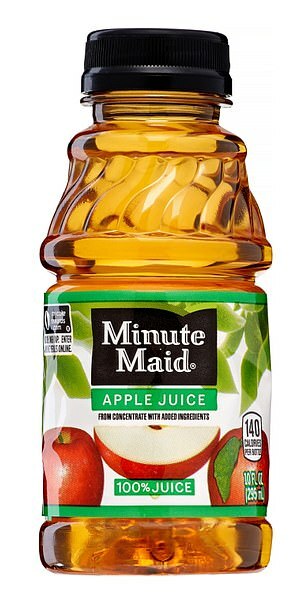 The preschool said only sips were taken before the lead teacher realized the liquid was not apple juice. Inspectors said the assistant picked up the container of yellow-brown liquid off a cleanup cart in the kitchen and poured it into cups. The inspection report said: ‘The assistant saw the yellow/brown colored liquid container on a cleanup cart in the kitchen and returned to the classroom with the crackers and container with liquid. The cleaner was its original container and properly labeled. Parent Turina Lovelin expressed her disbelief about the mix-up while speaking to KHON 2. ‘I think it’s extremely terrifying. It’s very, very scary, but it’s hard for me or any of the people that I’ve spoken to to understand how it happened in the first place,’ Lovelin said. The news station reports that the assistant is no longer employed at the preschool.